After adopting an orphan human boy, the First Herd is finally ready to make the treacherous journey across the mountains to find the Sweet Grass that promises survival. But when their leader, Estrella, is captured by cruel men, it delivers a blow to the very heart of the herd. If the horses turn back, they'll never make it across the mountains before winter. But if they leave Estrella in captivity, the wild-born filly will surely perish. 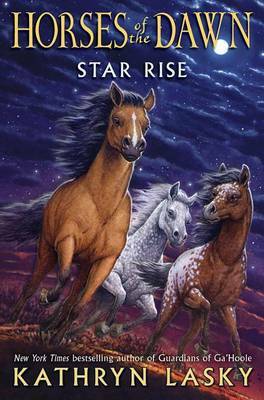 This conclusion to Kathryn Lasky's Horses of the Dawn trilogy will make your heart beat to the rhythm of thundering hooves, leaving you breathless as you join the herd's final fight for freedom. 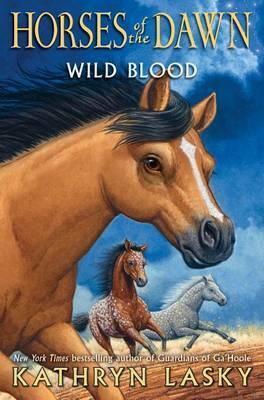 Buy Wild Blood (Horses of the Dawn #3) by Kathryn Lasky from Australia's Online Independent Bookstore, Boomerang Books. 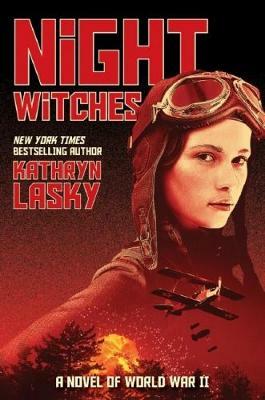 Kathryn Lasky is the Newbery Honor-winning author of over one hundred books for children and young adults. 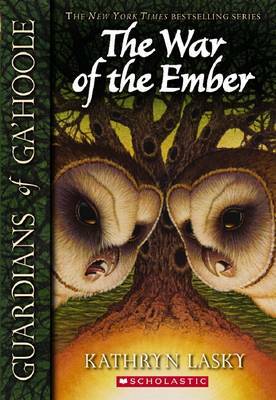 Her beloved Guardians of Ga'Hoole fantasy series has more than seven million copies in print, and she is the author of the Daughters of the Sea series, the Wolves of the Beyond series, as well as " A Time for Courage" and other Dear America titles. 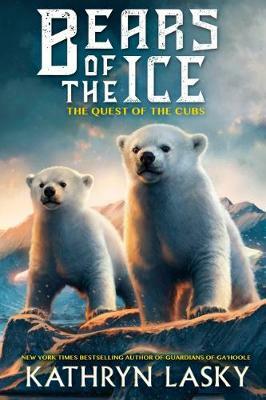 Kathryn has also written a number of critically acclaimed nonfiction titles, such as "Beyond the Burning Time" and "True North." She lives with her husband in Cambridge, MA. "